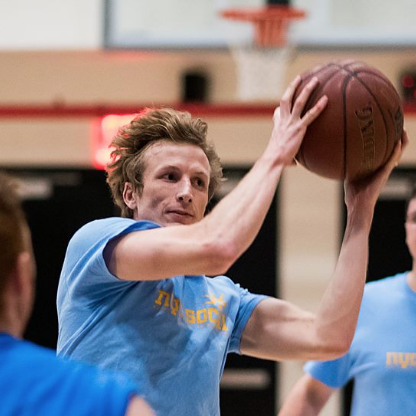 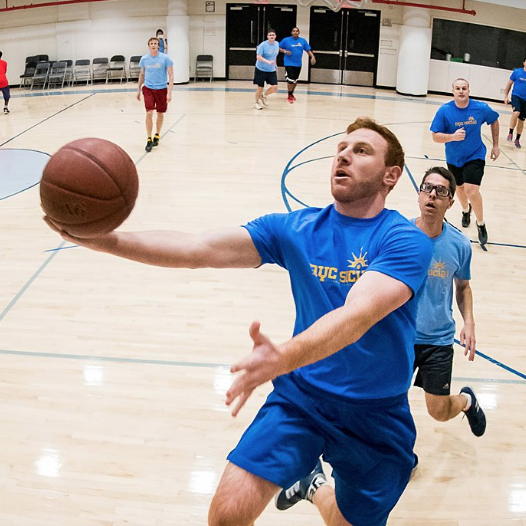 Our Basketball Leagues are a great way to get in shape this Spring and really burn some calories! 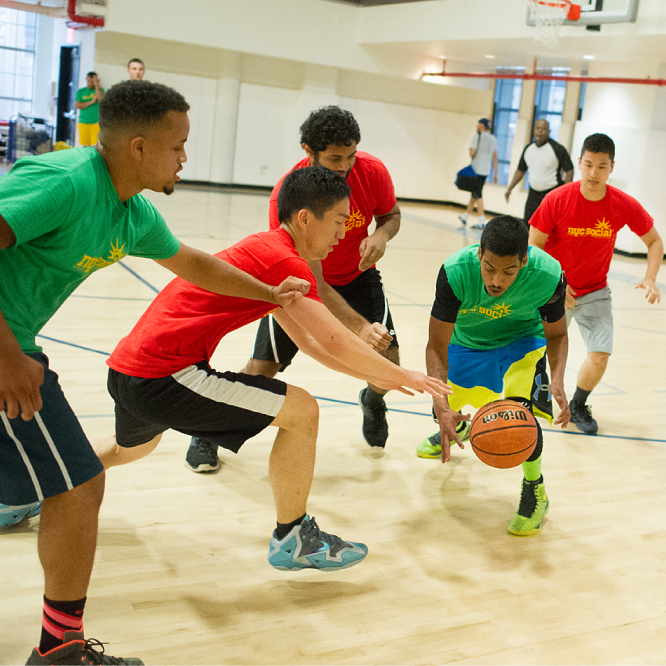 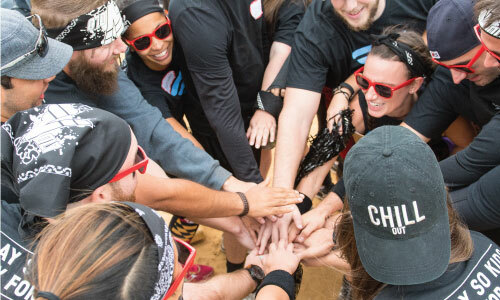 Check Back in Summer For More Leagues at DU! 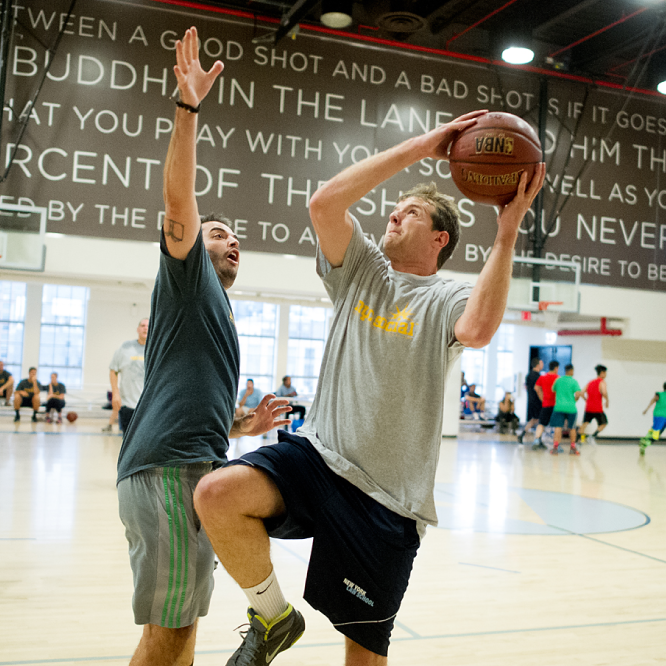 Check Back Soon For More YMCA Leagues!